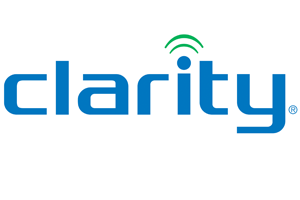 Loud and clear mobile phone calls are now yours! Hear your mobile phone calls loud and clear! The Sempre Mini amplifies your personal conversations. Works with Bluetooth enabled mobile phones (iOS and Android) so you can enjoy extra loud calls up to 116dBSPL. 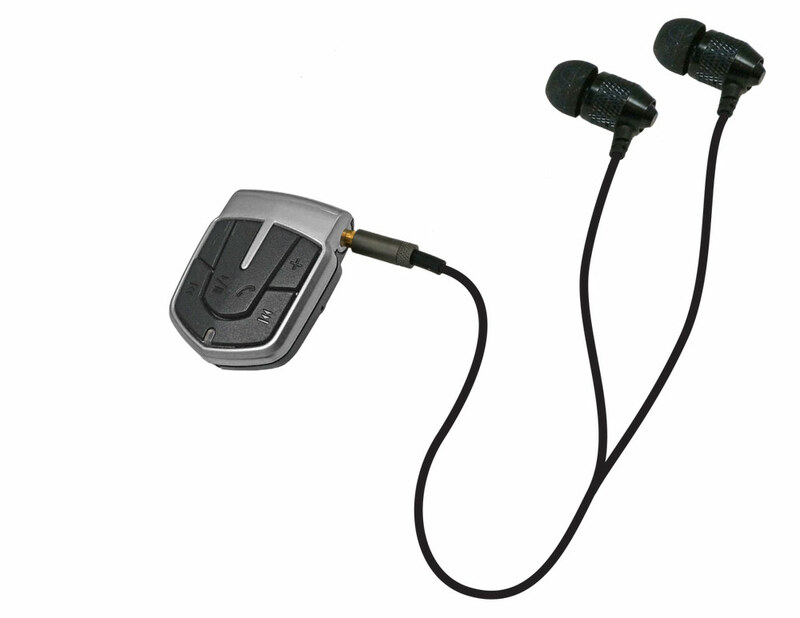 Built-in clarity power with high-frequency emphasis and built-in microphone. 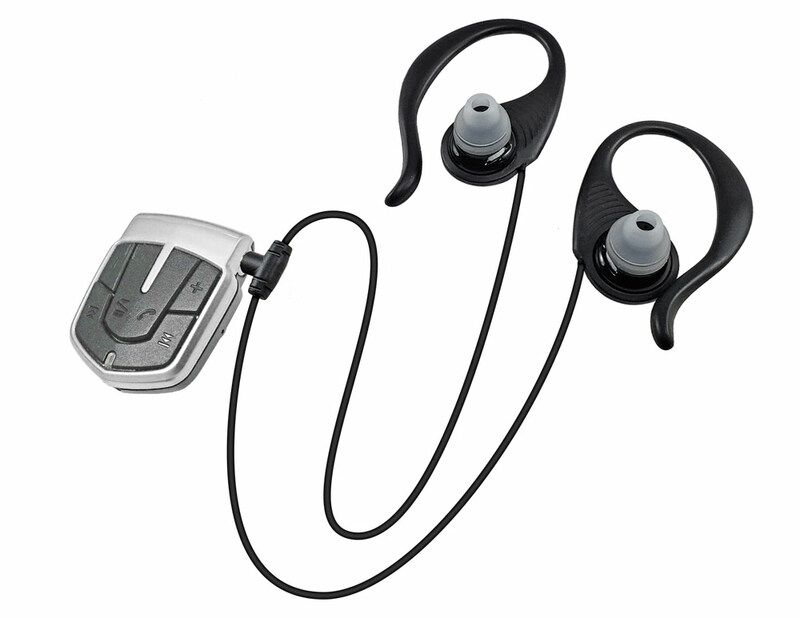 Includes extra loud headphones or optional binaural earbuds, 3.5mm jack, missed call notification, rechargeable battery; recharge time 2 hours, up to 7 hours of talk time, built-in shirt clip, lanyard with quick-release safety mechanism (included), Bluetooth v4.0; backwards compatible with v3.0, v2.1, v2.0 and v1.2. One year warranty.